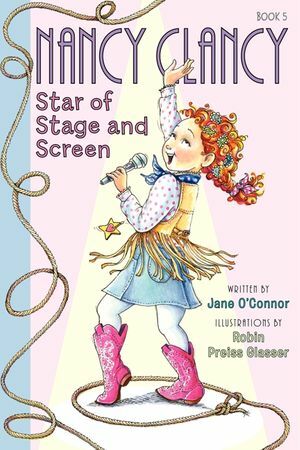 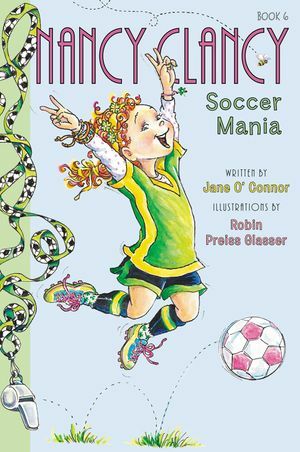 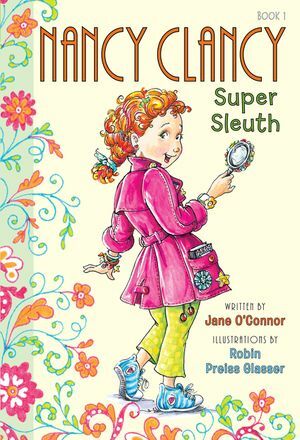 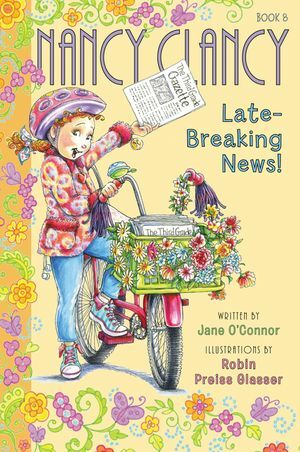 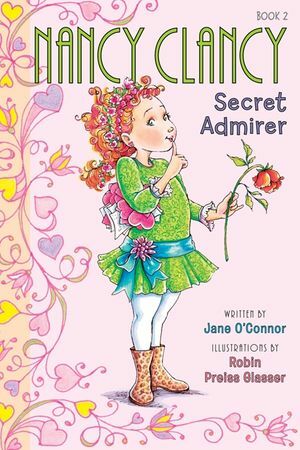 Nancy Clancy learns about starting a business in the seventh chapter book in the Nancy Clancy chapter book series by New York Times bestselling team Jane O’Connor and Robin Preiss Glasser! 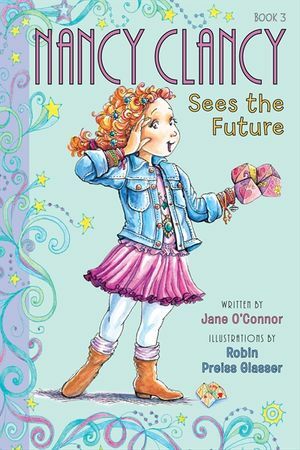 At first, Nancy Clancy thinks how great it would be to be wealthy—that’s elegant for rich. 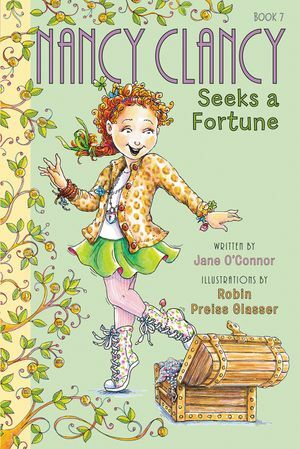 With the help of her best friend, Bree, she sets out to make a fortune one way or another. 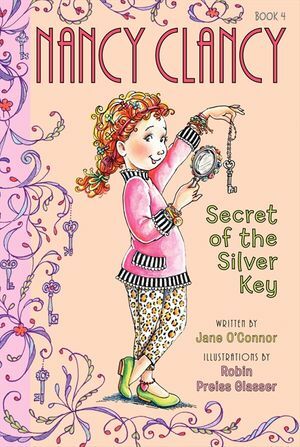 But when things don’t go as planned, Nancy learns something even more valuable—some of the best things in life are free.